Now that Obama has won the election, and the Democrats are still in control of the Senate, the Affordable Care Act, a/k/a ObamaCare, will likely not be stricken. Small businesses and individuals alike need to know how the Affordable Care Act will impact them. In 2010, Congress enacted the Patient Protection and Affordable Care Act (“the Act”) in an effort to increase the number of Americans covered by health insurance and decrease the cost of healthcare. The Act expanded the scope of the Medicaid program and increased the number of individuals the States had to insure. The Act’s 10 titles stretch over 900 pages and contain hundreds of provisions. The Act has several key provisions which attempt to protect individuals. The expansion coverage that was mandated by the Act is expected to cost the Federal Government an extra $100 billion per year, nearly 40 percent above the current levels. See Nat’l. Federation of Independent Business v. Sebelius, Secretary of Health & Human Services, 2012 WL 2427810 *24 (2012), citing to Douglas W. Elmendorf, CBO’s Analysis of the Major Health Care Legislation Enacted in March 2010, p. 14, Table 2 (Mar. 30, 2011). The Supreme Court’s Decision on the Affordable Care Act. Of the many provisions to the Act, there were only two constitutional challenges to the Act. The first is know as the individual mandate. The individual mandate requires individuals to purchase a health insurance policy providing a minimum level of coverage. The second is the Medicaid expansion. The Medicaid expansion gives funds to the States on the condition that they provide specified health care to all individuals under the age of 65 with incomes below 133 percent of the federal poverty line. The current Medicaid program requires States to cover only certain discrete categories of needy individuals – pregnant women, children, needy families, the blind, the elderly, and the disabled. See 42 U.S.C. s. 1396a(a)(10). With respect to the individual mandate, the Court held that “this legislation is within Congress’s power to tax.” Id. Therefore, if an individual fails to carry health insurance, the government has the power to tax the individual. What Are the Implications of the Affordable Care Act? The decision to leave in place the individual mandate means that beginning in 2014, individuals will have to have health insurance or face a penalty. In 2014, the penalty will be $285 per family or 1% of income, whichever is greater. By 2016, the tax goes up to $2,085 per family or 2.5% of income. 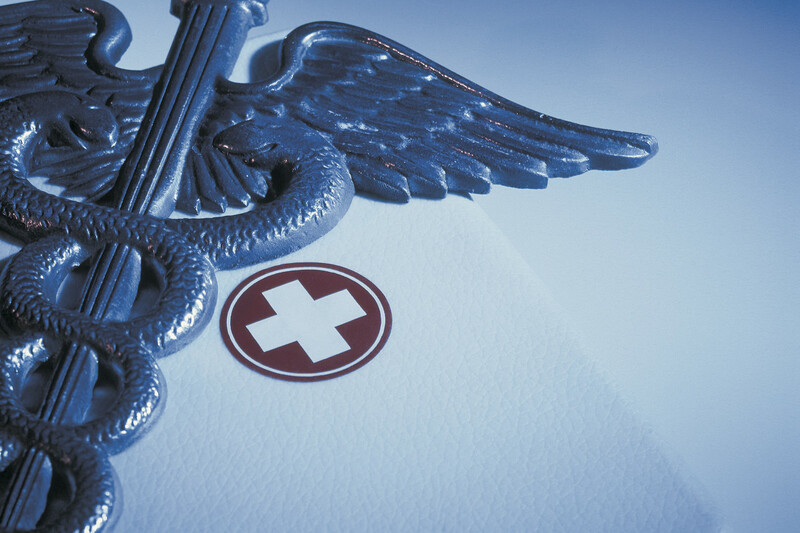 Health care exchanges, which are designed to offer cheaper health care plans, remain intact. As of July, however, Florida had not submitted plans to Washington for their health exchange, and has either halted or not begun planning for the exchange. Young adults up to age 26 who have gained health insurance through their parent’s insurance plan will be able to keep it. Health plans are now required to allow parents to keep their children under age 26 without job-based coverage on their family coverage. The requirement that insurers cover people with pre-existing medical conditions also remains active. As of April 2012, previously uninsured individuals who were locked out of the coverage system because of a pre-existing condition can now be covered through a new Pre-Existing Condition Insurance Plan that was created under the Act. The Act also established that children under the age of 19 could no longer have limited benefits or be denied benefits because they had a pre-existing condition. Flexible Spending Accounts (“FSAs”) will be sliced. Americans were allowed to put aside up to $5,000 pre-tax. By 2013, Americans will face an annual limit of $2,500. As of 2014, small businesses with more than 50 full-time employees will have to provide insurance coverage to its employees. Failure to do so will cause these businesses to face stiff penalties. While small businesses with less than 50 full-time employees are not required to provide health insurance to their employees, those small businesses that do provide insurance to their employees will be eligible for tax incentives. More specifically, businesses with fewer than 25 employees, that pay wages less than $50,000, and that provide health insurance may qualify for a tax credit of up to 35% (up to 25% for non-profits). The credit will increase in 2014 to 50% (35% for non-profits). What Additional Changes Will the Affordable Care Act Bring in the Near Future? In the fall of 2013, the Affordable Insurance Exchange (the “Exchange”) should be available. The Exchange will be a competitive marketplace were individuals and small businesses can purchase health insurance. In 2014, a tax credit to help middle income families will become available. In order to qualify, the middle income family must fall between 100-400% over the poverty line. In 2010, 400% of the poverty line came to about $43,000 for an individual, or $88,000 for a family of four. The Affordable Care Act will bring many changes to individuals and small businesses. Should you have any questions regarding the Affordable Care Act, please feel free to contact De Varona Law for a free initial consultation. De Varona Law serves Dade, Broward, Palm Beach and Martin Counties. This entry was posted in Headlines, Tax and tagged small business, tax by adevarona. Bookmark the permalink.